Canalys’ projections suggest that the smart speaker market will more than double this year, compared to 2017. If it gets close to the 100 million barrier, this will make it almost 2.5x bigger than it was at the end of last year. Canalys also thinks this figure could reach 225 million units by 2020. In 2018, the firm predicts that Amazon Echo devices will account for over 50 percent of the installed base, while Google’s Home series will make up 30 percent, and the HomePod will account for only 4 percent of the market. By 2020, Apple’s position will have grown — but only to 10 percent of the market. The firm notes potential growth sectors for smart speakers as being in commercial settings, such as hotels, offices, gyms and airports. They also point out that China remains a largely untapped market, representing a “sleeping giant.” Right now, local players like Alibaba and Xiaomi are investing heavily, but any company that is able to capitalize on the growing demand stands to benefit to the tune of more than 450 million households — over 3x the number in the U.S. 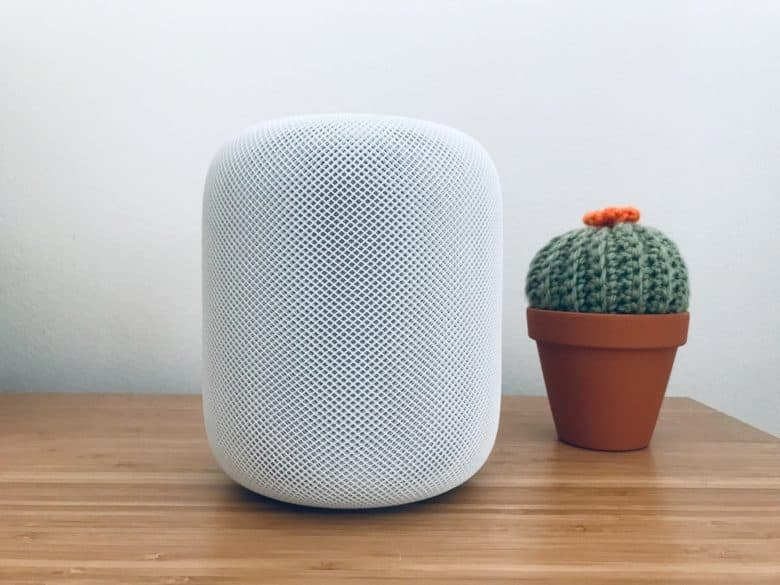 While HomePod has a lot of promise, in my view it is hurt by a combination of its price, poor quality Siri assistant, reliance on Apple Music, and lack of basic features like multiple user voice recognition and multiple timers. If Apple chooses to focus on smart speakers, I have no doubt that HomePod could be competitive. The question, of course, is whether it’s actually serious about this. At its current trajectory, HomePod will be a lot more like the bit-player Apple TV of the set-top box market. Is Apple happy to accept that? We’ll have to wait to find out!